The Area IX Young Rider Program is offered through the United States Eventing Association (USEA) for riders 21 years of age or younger. The program accommodates riders of all levels. Our hope is to generate involvement early on, helping all levels of riders realize their goals and achieve success through dedication, hard work and discipline. The sport of Eventing includes three major disciplines which every horse and rider must complete: Dressage, Cross-Country and Show Jumping. Eventing is one of the three equestrian sports represented at the Olympics where men and women compete, equally, with one another. The Young Riders of today make up the future of this wonderful sport. • To encourage and support the sport of Eventing in competitors twenty-one years of age and younger. 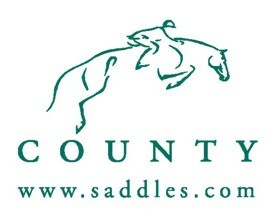 • To make Young Riders aware of educational opportunities – coaching, course walks, clinics, camps, mentorships, etc. • To promote good sportsmanship and the facilitation of working as a team member. • To develop respect for the horse, without whom none of this is possible. • To develop camaraderie among Young Riders, thus, hopefully, developing lifelong friendships and a commitment to the sport, which will be carried on as members of the USEA, volunteers at local events, coaches, trainers, competitors, and consumers of equine products. • To field a team of Intermediate level Young Riders who will represent our Area IX at the three-star level (CH-YR***) at the North American Youth Championships (NAYC). • To field a team of Preliminary level Young Riders who will represent our Area IX at the two-star level (CH-J**) at the North American Youth Championships (NAYC). We would like to invite you to join the Area IX Young Rider Program. 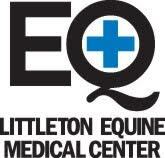 The Program is open to riders 21 years of age and under who live in Area IX (Colorado, Wyoming and Utah). All memberships must be generated and paid through the USEA. 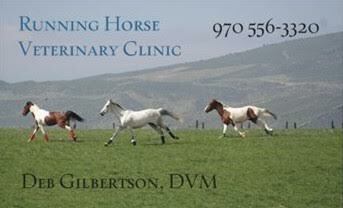 This can be done at the time of your annual USEA renewal or at any time following. 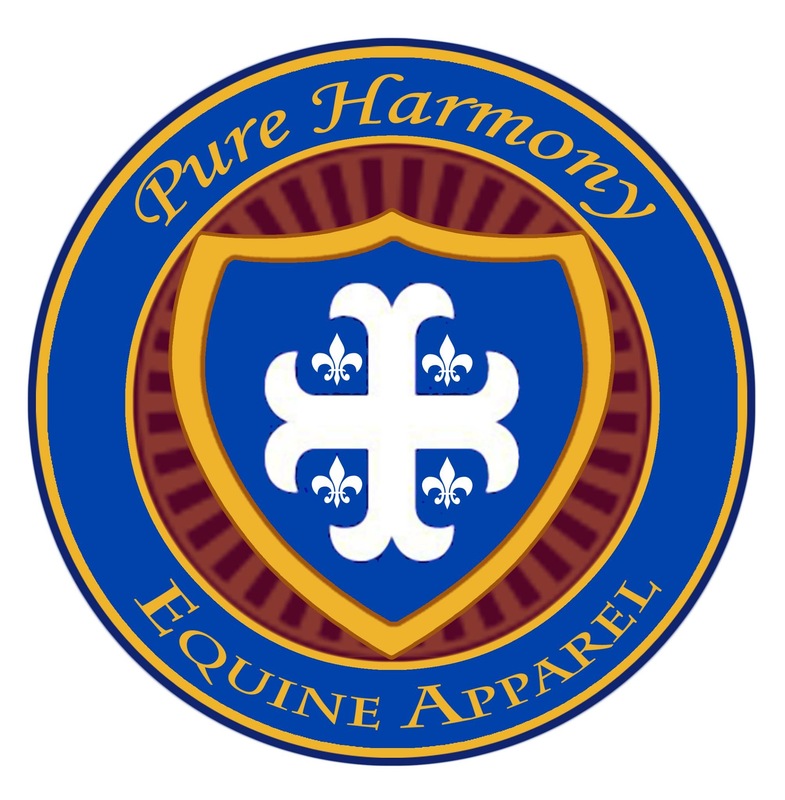 For USEA membership and information, visit http://useventing.com/membership. Please contact Jennifer Hardwick at USEA (http://useventing.com/resource/contact-usea) should you have any problems with renewing online. Hours can be worked in any increment – 1 hour at a time up to all 10 hours at once. Young Riders with their 10 hours of volunteer work logged in the past year will receive a discount on camp fees and be eligible for Young Rider year end awards. NAYC Riders and Grooms are required to fundraise a minimum of $500 for riders and $300 for grooms prior to championships. To receive credit for volunteer hours worked, you must fill in a “Volunteer Hours Form” and have it signed by an appropriate person (show secretary, volunteer coordinator etc.) The form must then be submitted to the YR Volunteer Coordinator. Hours can be worked by the Young Rider, a family member, or a trainer. While we PREFER that the Young Rider log the majority of the volunteer hours, we understand that show schedules do not always permit the rider to have additional time. If a mother, father, responsible sibling, or trainer would like to volunteer instead, their hours can be credited to the Young Rider account.